Add a little sunlight to your weekend and treat yourself to a first class trip around the world of wine at the 5th Annual New York Wine Expo, March 2nd – 4th. 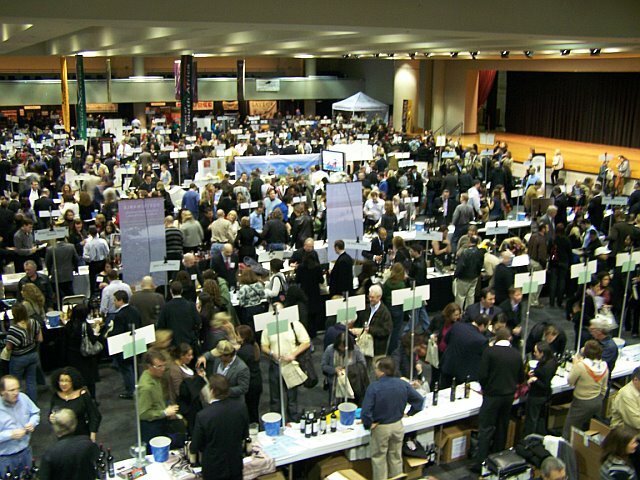 The Grand Tasting offers attendees a chance to sample wines from nearly 175 wineries from around the globe. The Expo is also a savory opportunity to talk directly with wine makers and pick up tips on serving, pricing and selecting the right vintage. 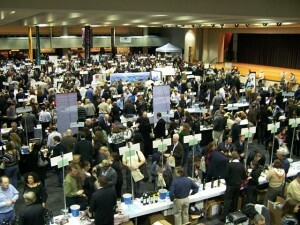 New York Wine Expo is held at the Jacob Javits Convention Center in New York City. The latest in wine accessories and specialty foods will also be on hand at the Grand Tasting. 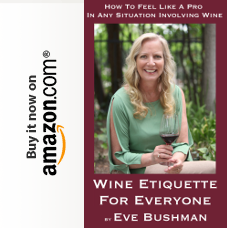 Explore grapes and wine styles as you taste eight wines from around the world, learn the tasting techniques used by pros and build a wine appreciation framework that you will use for the rest of your life. It’s a lively seminar, hosted by Wine Spectator’s Director of Education Gloria Maroti Frazee. One of the world’s most traditional wine countries is seriously stepping up its game and using indigenous grape varieties from diverse regions to produce delicious wines. Explore Portugal and taste for yourself why wine critics are excited about Portugal’s new wave wines. 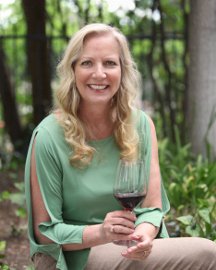 Hosted by Wine Spectator’s Director of Education Gloria Maroti Frazee. Renowned wine speaker, author, and PBS TV personality Mark Oldman gives you an insider’s view of the wine of France’s celebrated Rhône Valley. Mark clues you in to a wide variety of Rhone wines that will make you the envy of your wine-passionate friends. Note: Sunday, March 4 is dedicated to trade representatives. Liquor licensees from throughout the region are invited to attend on Sunday along with attendees of the co-located International Restaurant & Foodservice Show of New York. 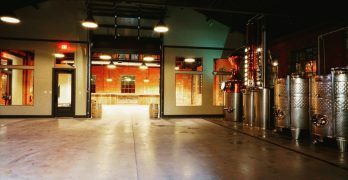 The Wine Expo is not open to the general public on Sunday.